Christian Roselund serves as Americas editor at pv magazine, and joined in 2014. Prior to this he covered global solar policy, markets and technology for Solar Server, and has written about renewable energy for CleanTechnica, German Energy Transition, Truthout, The Guardian (UK), and IEEE Spectrum. He is based in New England. 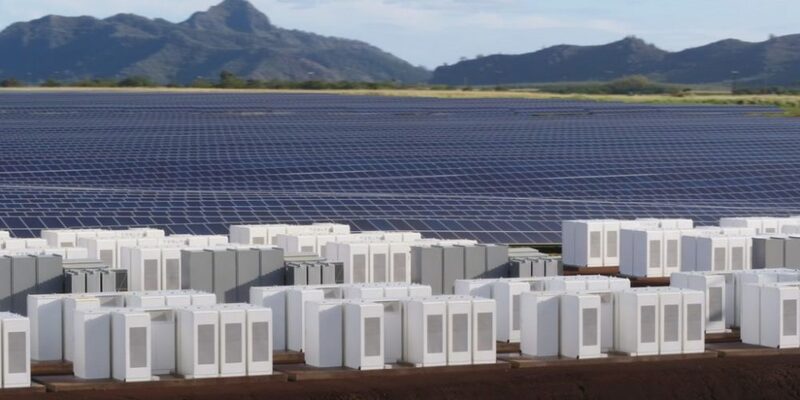 Hawaii regulators have approved six of eight proposed large solar plus storage projects, with all coming at or under 10 cents per kilowatt-hour. The 50% by 2030 mandate would include a provision that utilities source at least 14.5% of their power from solar, the highest portion of any policy to date. But to do that it has to get through both the Maryland House and Governor Hogan. Image: Thisisbossi via Wikipedia. Licensed under Creative Commons. 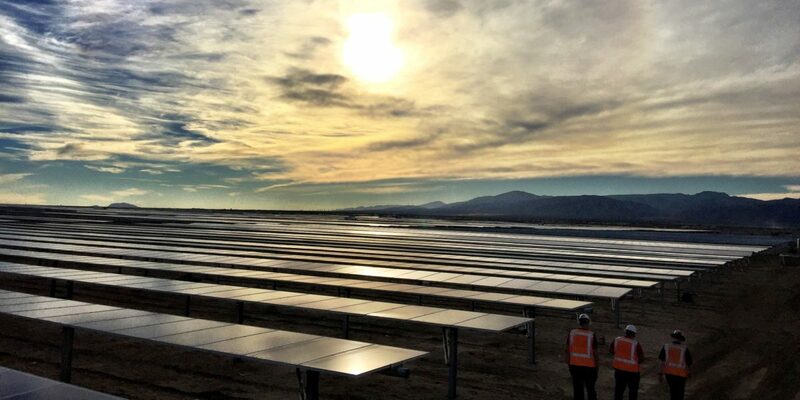 Sunrun made a splash at the BNEF Summit in New York City at a time when utilities are increasingly struggling to adapt to new realities. But distributed energy resources have a long way to go to play a major role, and we will still need additional energy sources in future power systems.